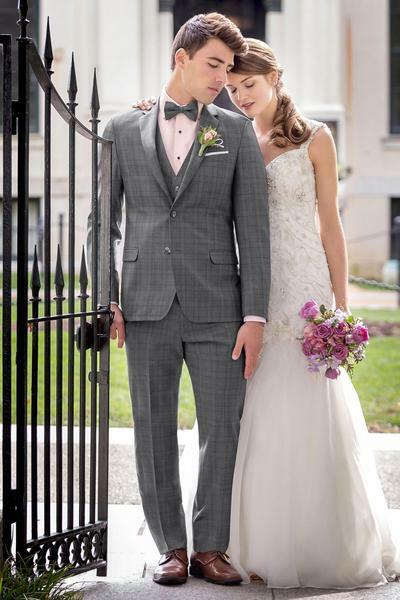 Why Choose The Tuxedo Gallery? 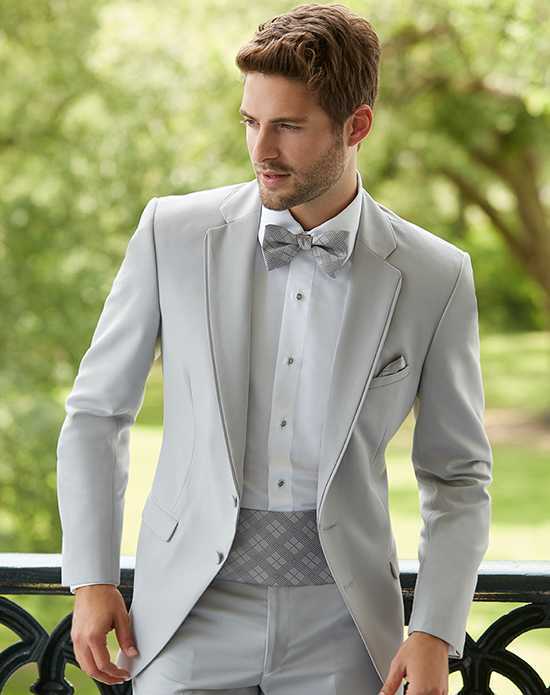 In business for more than 45 years, The Tuxedo Gallery provides the largest in-stock up-to-date selection, same day service (when possible) and the best prices guaranteed! 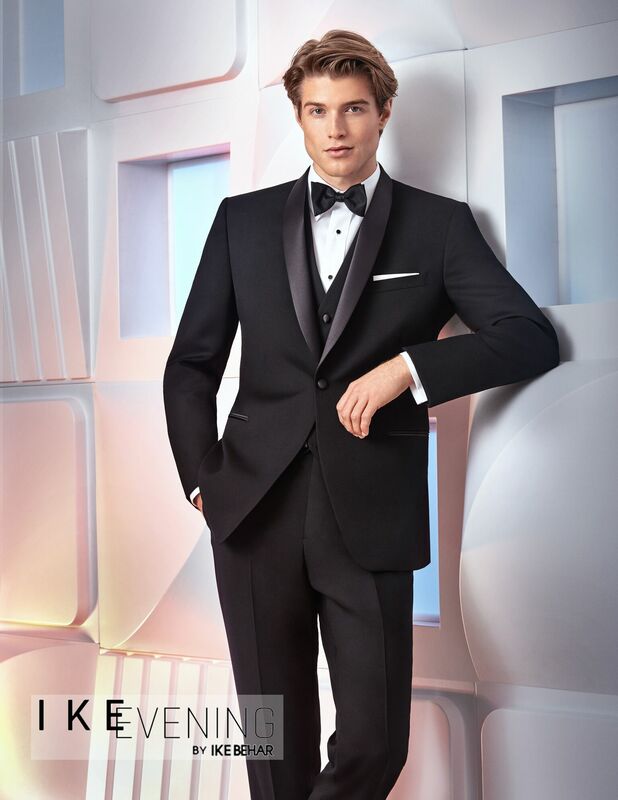 Our trained specialists have combined the latest tuxedo fashions and accessories to create a look just for you! We can advise you on traditions and customs for any type of tuxedos or suits for weddings or special occasions. 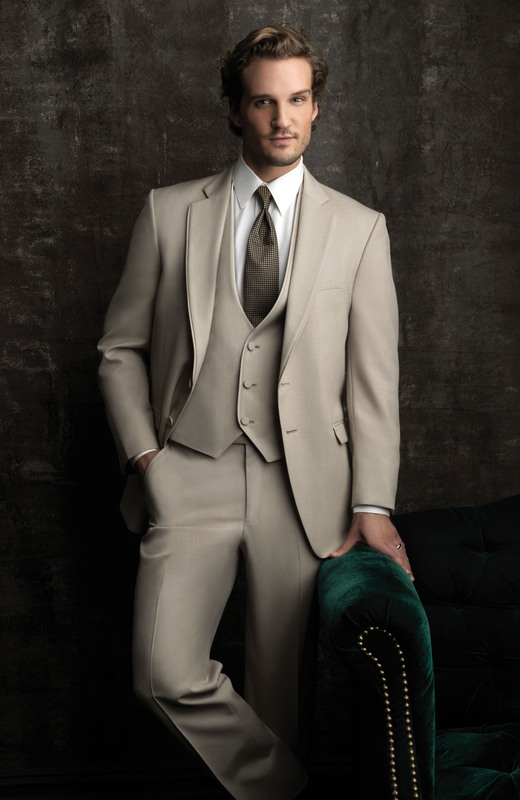 We can also guide you in picking colors that go with your overall theme. 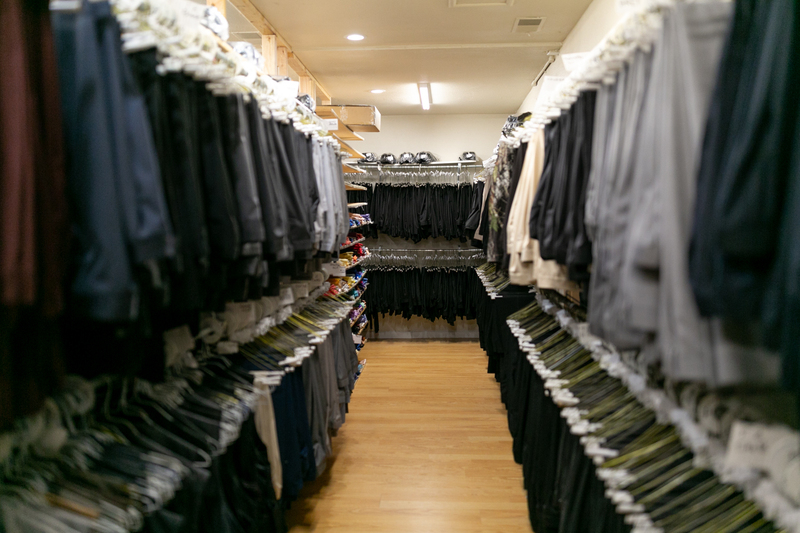 With Service, Quality Product, and On-Site Inventory we also will not be undersold! 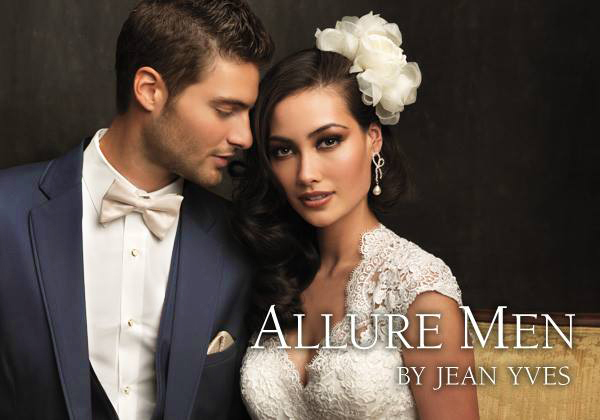 Come From Anywhere in the World and Have Your Wedding in Wine Country; Napa, Sonoma, or Marin Counties. 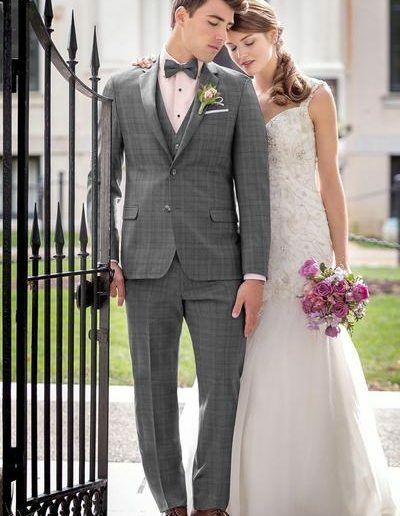 The Tuxedo Gallery located in the city of Santa Rosa, has a great selection of tuxedos and men’s formal wear in-house to get you looking great for your big day! We are a great alternative to the big chain stores that just have the basics and are shipped in from Houston Texas. 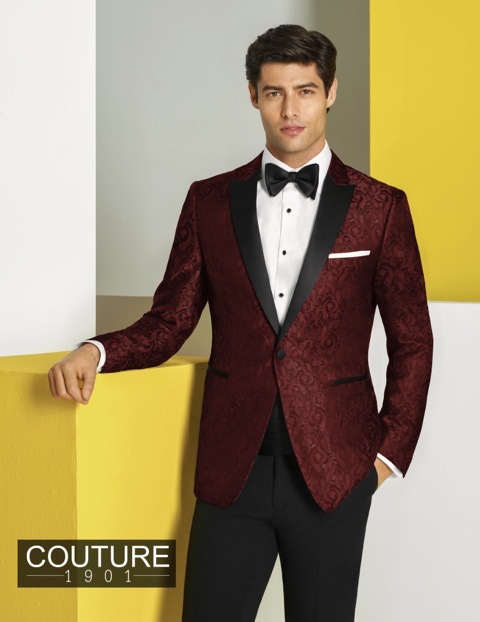 Shop on line and register your party or individual rental and choose from a variety of stylish, up-to-date, slim and ultra slim tuxedos and/or suits to fit the vision of your special event. 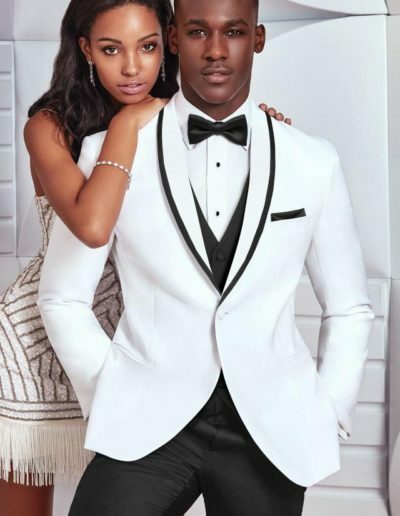 You set up your booking on line and have all your party members get their measurements and submit them with your name and your wedding date. 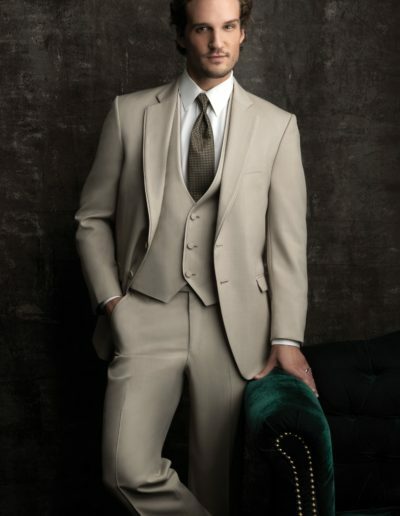 We will contact you and make sure everything is complete and ready for you and your party to pick up as you arrive. That easy! 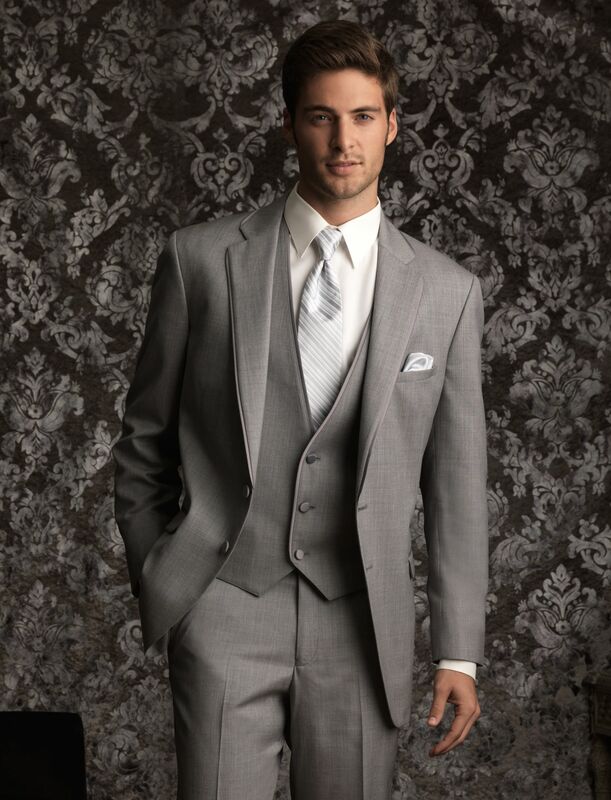 YOU NEED A TUX QUICK… GIVE US A CALL & WE WILL DO THE REST! 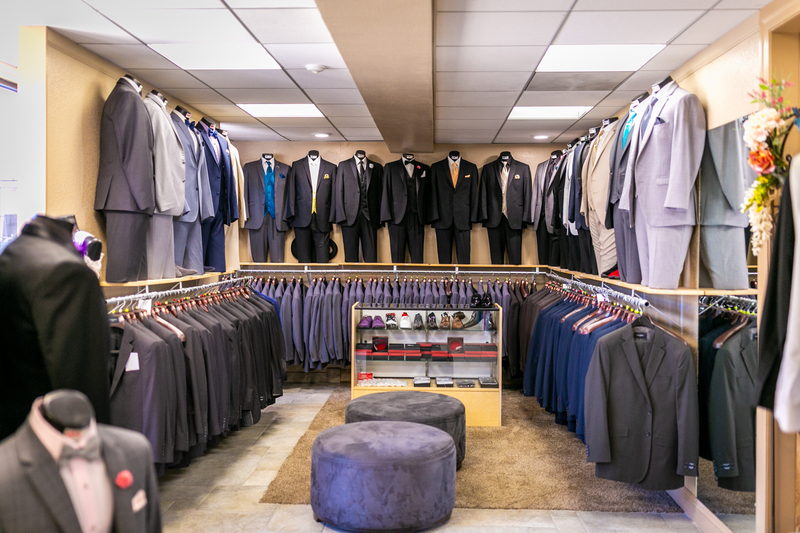 We have the ability to do quick orders…visit us and leave with a complete outfit. 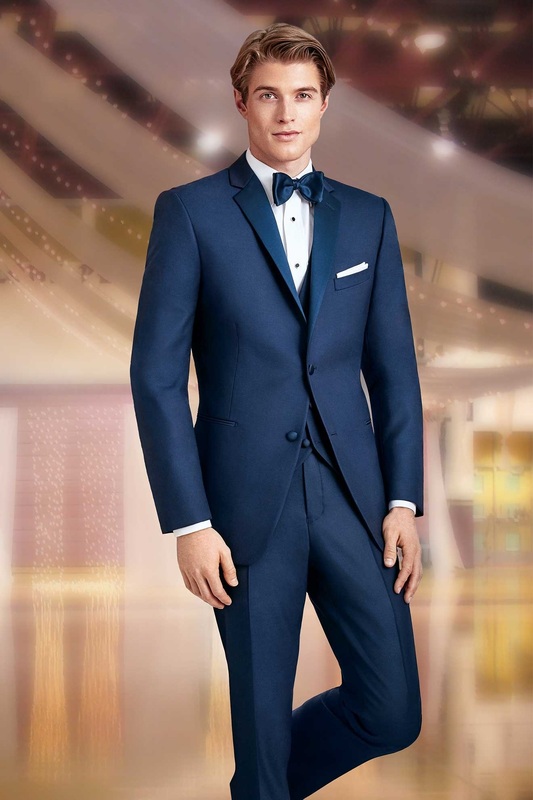 We realize our most important asset is you, our customer. Our commitment is to offer you the highest quality product at the best available price and deliver service with a smile of appreciation! 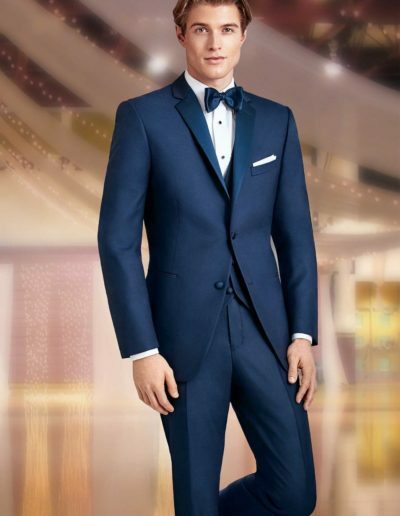 The Tuxedo Gallery invites you to compare our quality, service, selection, and price before you decide on your formal-wear needs.